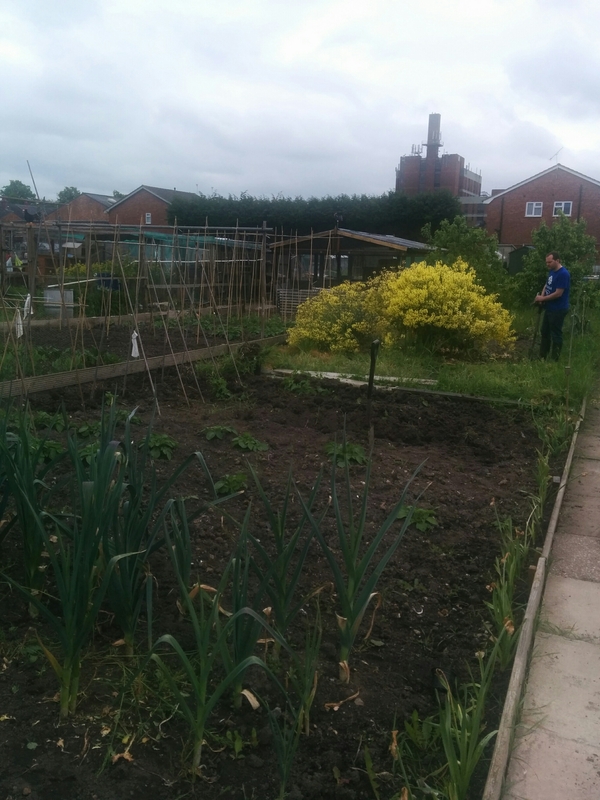 The last few days have seen major works at the allotment – we have dug over 2/3 of the top plot, clearing away masses of weeds and grass. 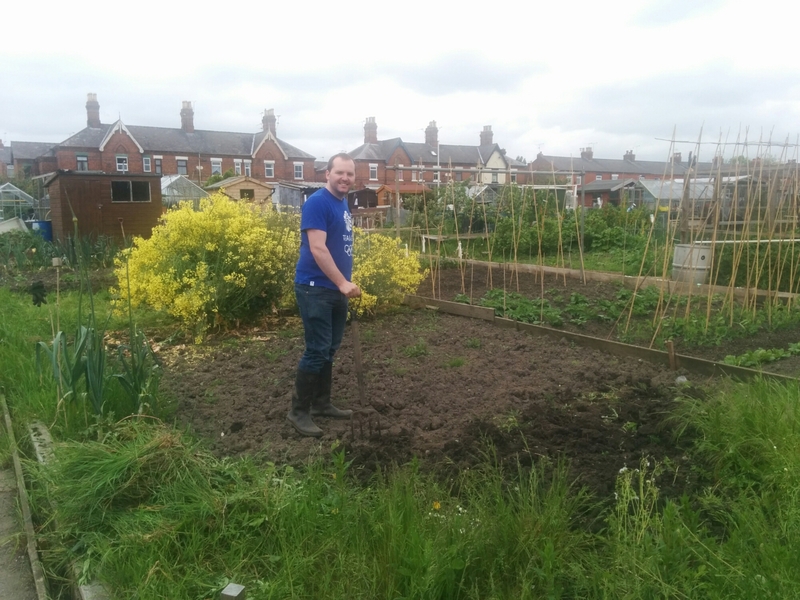 This was then followed by extensive planting of beans (3 different varieties), purple sprouting broccoli, squash and pumpkins. 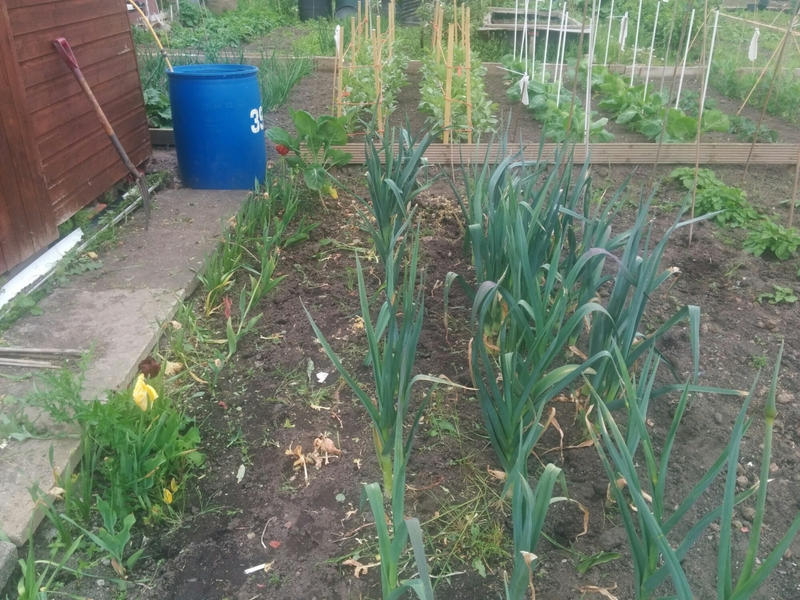 The leeks are still growing well so we will be making inroads to them soon. Also drowning in a hundred weight of rhubarb – desperately trying to give away as much as we can! My parents are visiting and will be sent home with a car full on Monday morning! Chickens and quail are doing well but the egg production is slowing, especially with the quail who after being cleaned out, have almost given up laying all together. Hopefully they will go back to laying properly in a couple of days. 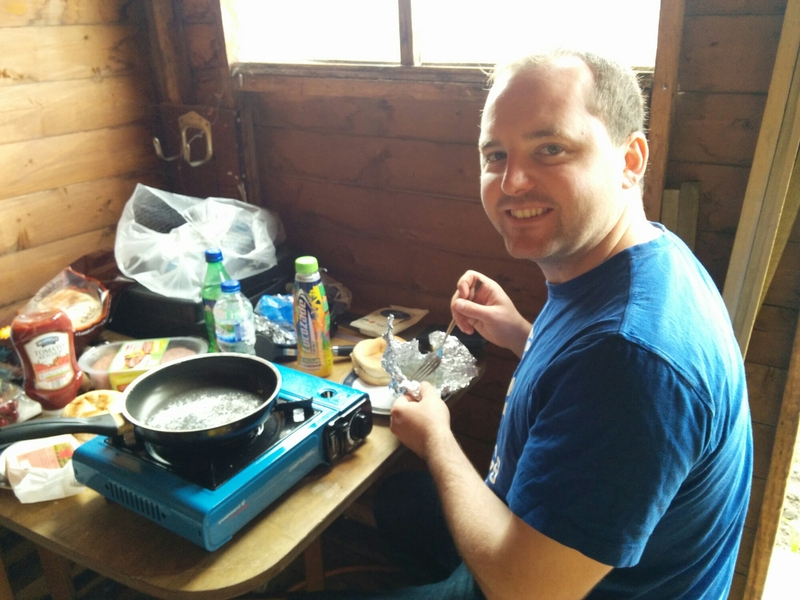 We have also started to use our little burner to have lunch at the allotment on a Saturday which means we can do more work and still have a delicious lunch – yummy!